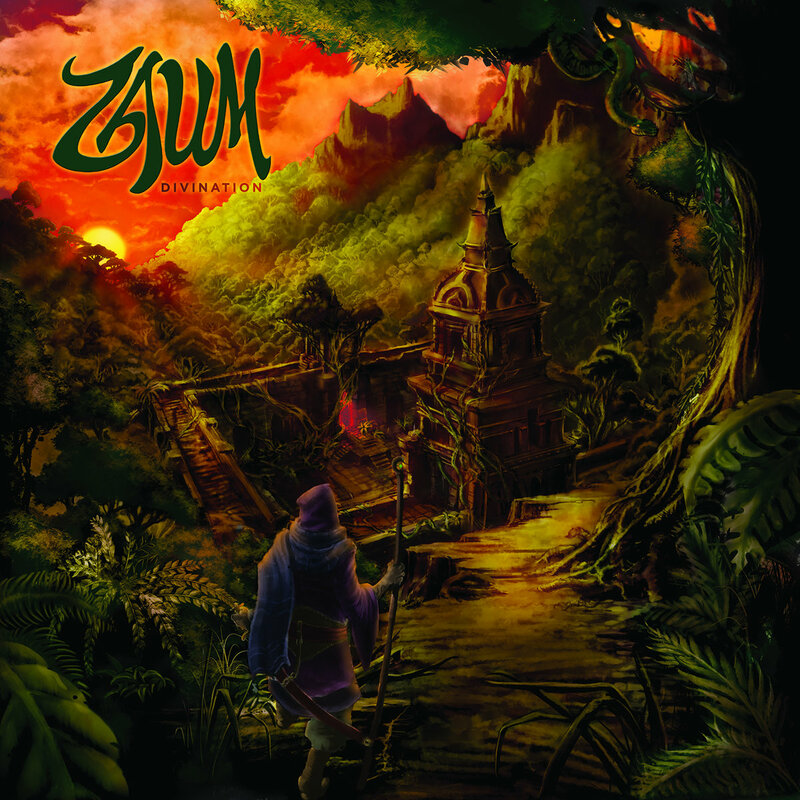 Canada's psychedelic doomsters Zaum are set to release their third album, entitled Divination, on April 26th in Europe and on May 10th in North America via Listenable Records. The new album has three lengthy tracks (pre-order here) and you can now listen to the shortest one, "Pantheon", below. The duo of Zaum is now joined by visual performance artist Nawal Doucette and they are currently touring Europe. Check out the remaining dates below.